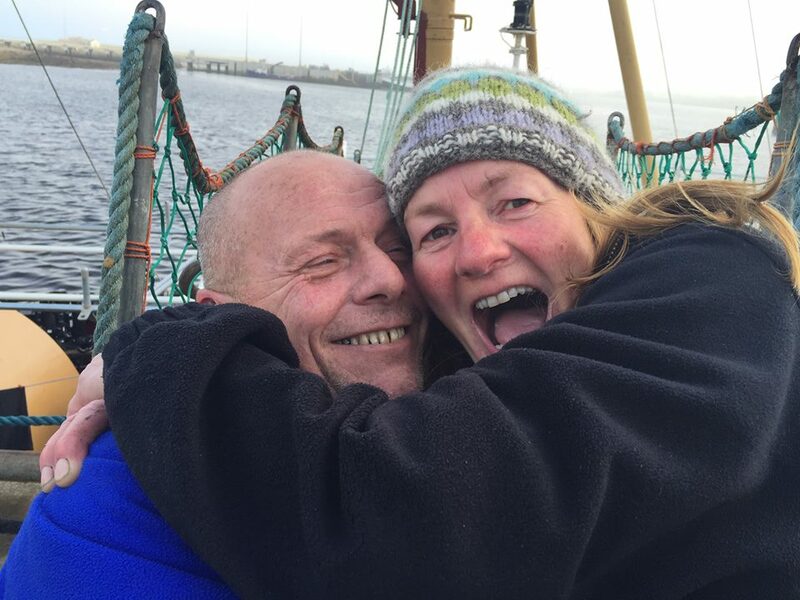 Firstly you will be given a warm and friendly welcome onboard by the only husband and wife team here in Scapa Flow, Ian and Fiona Trumpess. We have been providing the highest standard of service here now for over 25 years. 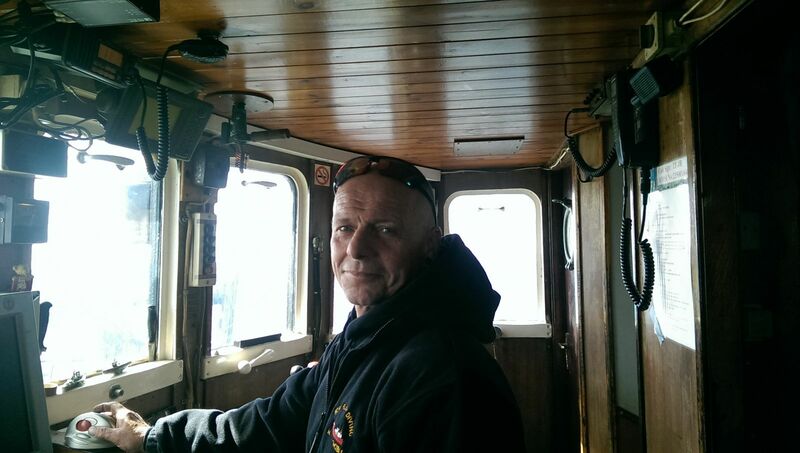 Your skipper for your week is me Ian Trumpess. divers out to the wrecks of Scapa Flow for quite a while. My background is that of a former commercial and scallop diver. RYA Yatchmaster offshore certificate. I also hold an MCA 200gt coded masters certificate. Your First mate aboard Invincible is Fiona. chief mate and relief skipper when I need to be elsewhere. 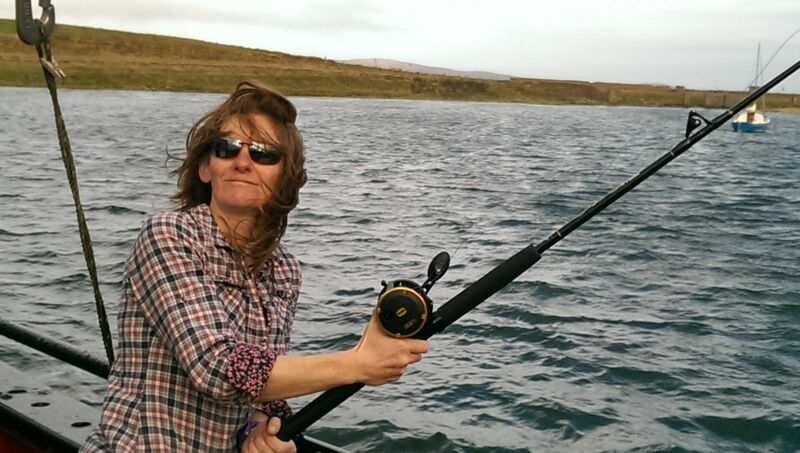 Fiona is keen on fishing seen here catching breakfast.